Print your calendars for daily, weekly, monthly, or yearly planning! Customize your holidays and personal days. Keep track of all your events and appointments. Ready to use on Windows® 7, 8, Vista™, XP™ Operating Systems. Mindspark cannot guarantee the accuracy of dates provided and you should verify any date before relying on it. Choose from a variety of uniquely designed calendar themes. Select the holidays you’d like to include on your calendar. 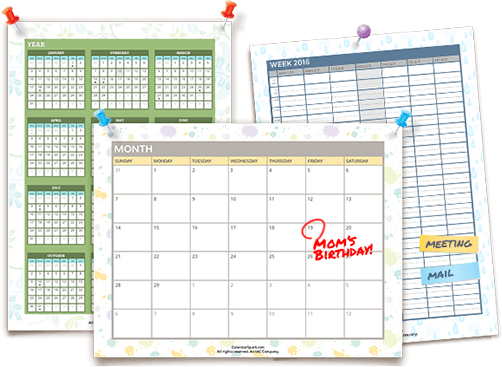 Stay on top of birthdays, doctor appointments, social events and more! Mark It Down. Print It Out. 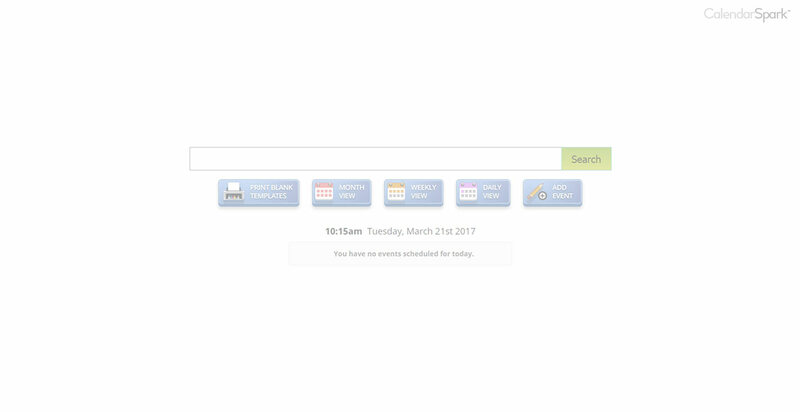 CalendarSpark™ helps you stay organized with the perfect online calendar and planning tool. 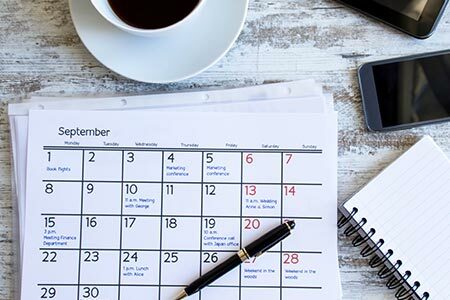 Print your calendars for daily, weekly, monthly, or yearly planning.